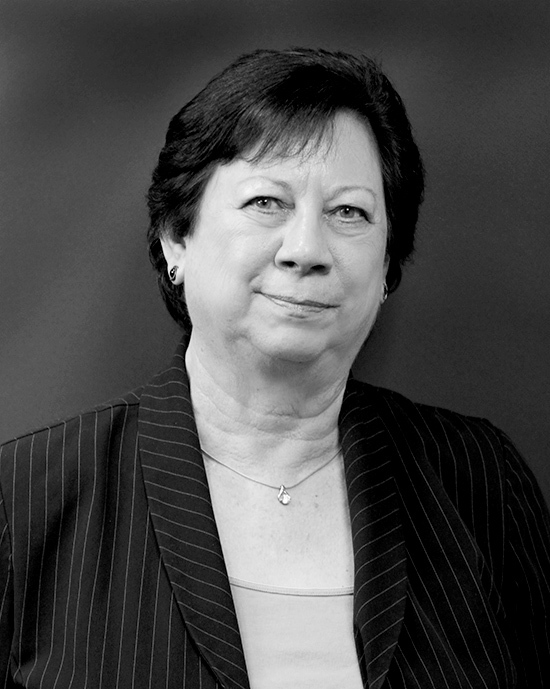 Prior to joining Midwest Trust, Jan joined Investors Independent Trust Company in 2009. Previously, manager of the trust department for Valley Bank and Trust after working for 15 years at UMB Bank in Kansas City and Denver. Over 30 years of experience in the trust services industry.